STANDARD bike, ideal for the city. Included: padlock, map of Valencia, helmet (not mandatory). 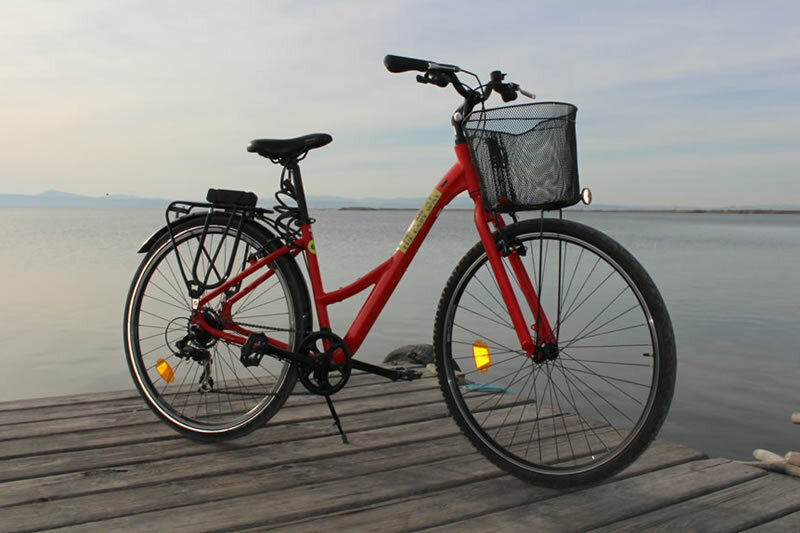 PREMIUM bike, ideal for the city and for surroundings. 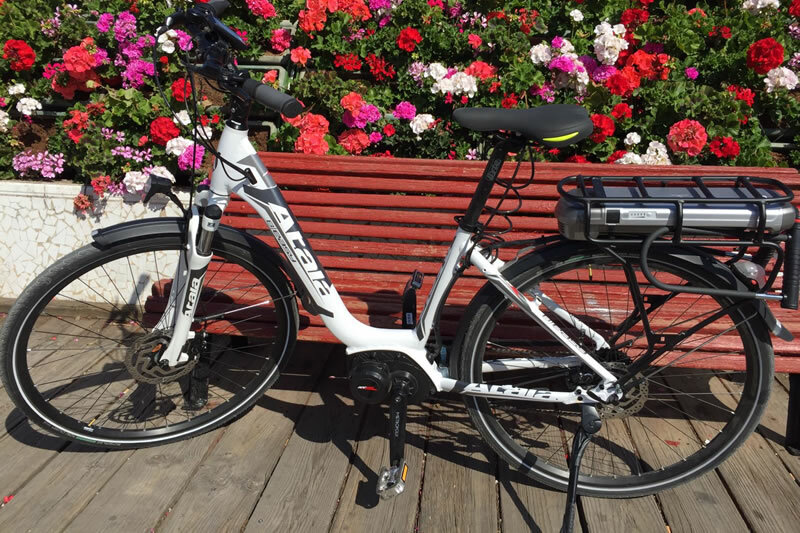 ELECTRIC bike, 5 mode assistance, 120km battery supply, power assitance from 50% to 400%. 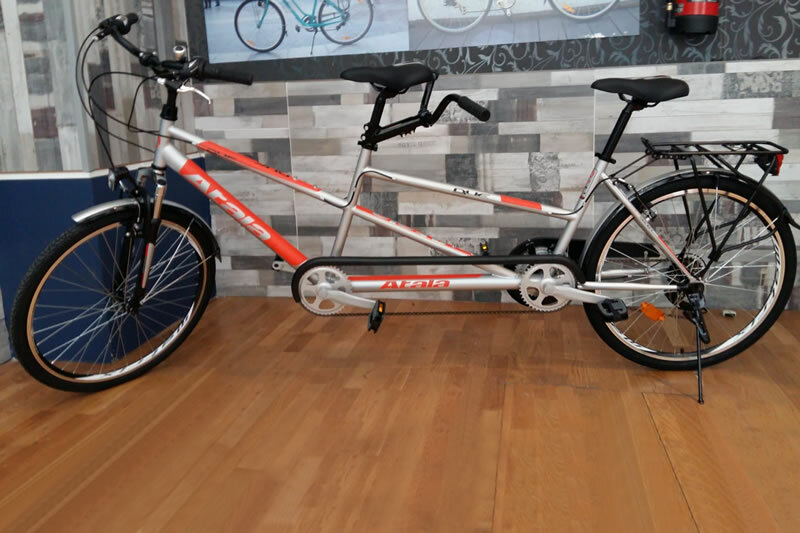 TANDEM bike, a bicycle built for two. Included: two padlocks, map of Valencia, helmet (not mandatory). We have over 15 different size bikes for kids. Included: padlock and helmet (compulsory for children under 16). 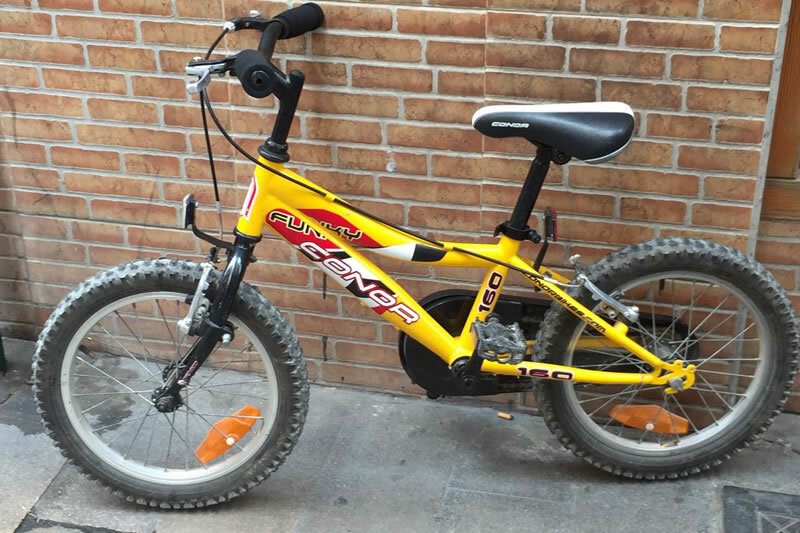 Bike rental for your best experience in Valencia. We have a wide range of high quality bicycles for you. Availability depends on every day’s demand therefore we strongly recommend you use this contact form to book your bike/s so that we can have everything ready upon your arrival. Please fill in the form carefully. When are you arriving? How many bikes do you need? For how long? We will get back to you within the day. If you are in a large group we will ask you to transfer a small part of the fee. This way everything is so much easier for all of us! 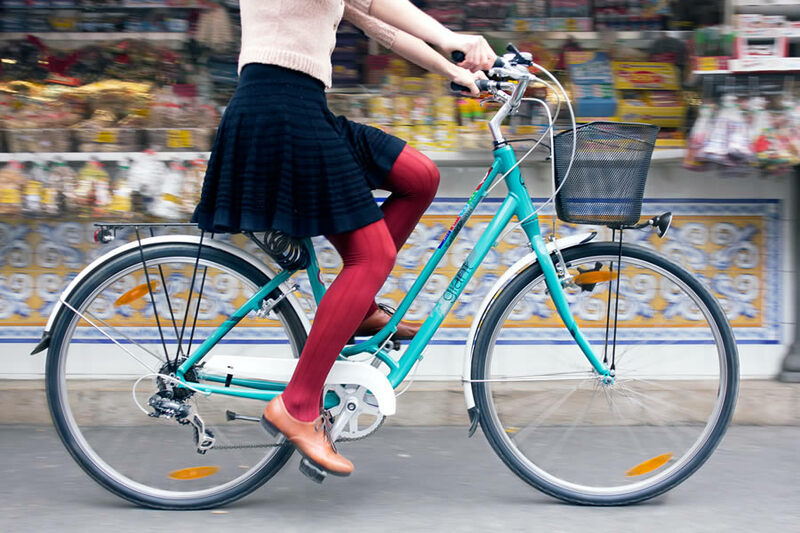 You can read and download here the “Rules and Recommendations” for bicycle circulation through the city of Valencia. You might want to check us on facebook or instagram too!